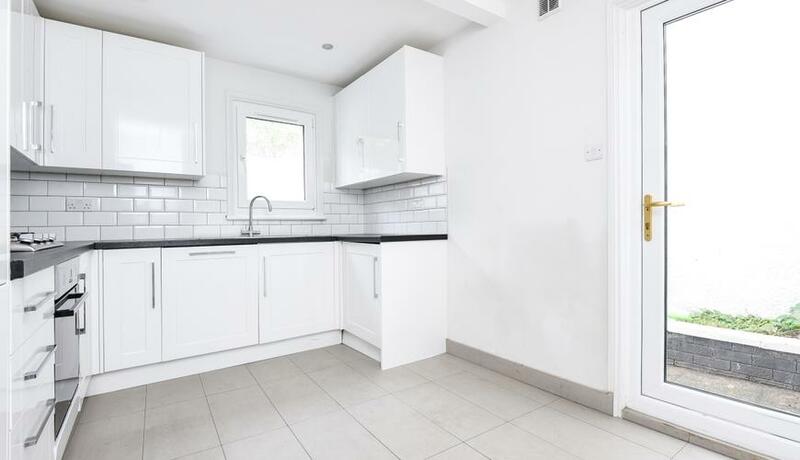 Arranged over three floors, this excellent four-bedroom terraced house would make the ideal home for either a family or professional sharers and is located just a short distance from the amenities of Clapham Junction. 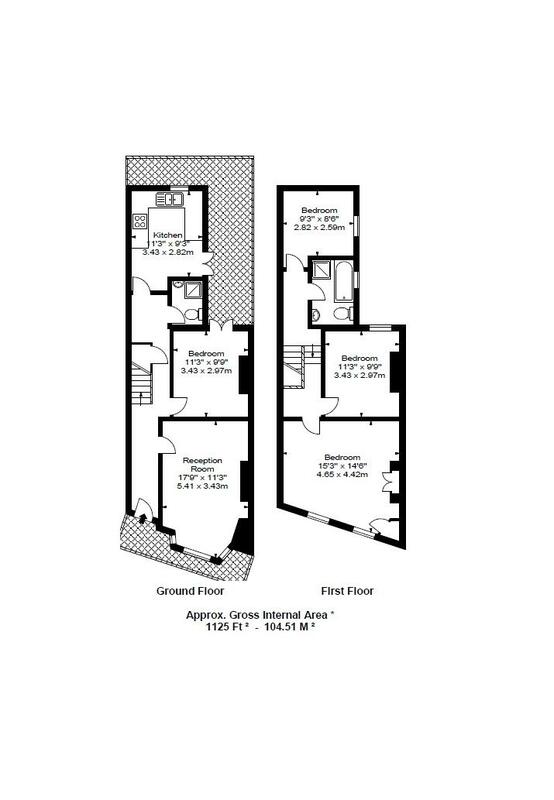 It comprises four double bedrooms, two modern bathrooms, a spacious reception with room for dining and a separate, fully-fitted kitchen with access to a private patio. Available furnished or unfurnished.